Here are Nimble rim, hub and built wheel data needed for wire spoke wheel building and repair. 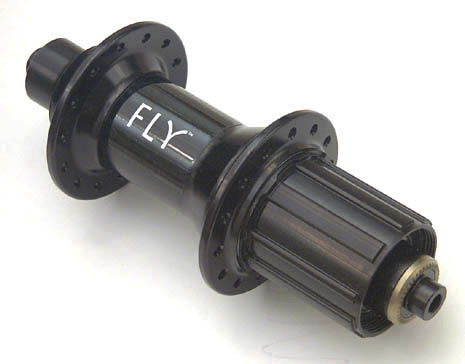 Also listed are current wheel configuration spoke lengths for all standard and some special order Nimble FLY and Spider wheels. We build at a 110 Kg maximum spoke tension. We recommend a radial front pattern and 2x/2x or 3x/3x rear patterns. Also see our information page on wire spokes. If you have any questions contact us!